Good Afternoon, I have had a wonderful time browsing thru your blog ~ thanks for being my very first visitor on Shadow Shot Sunday! 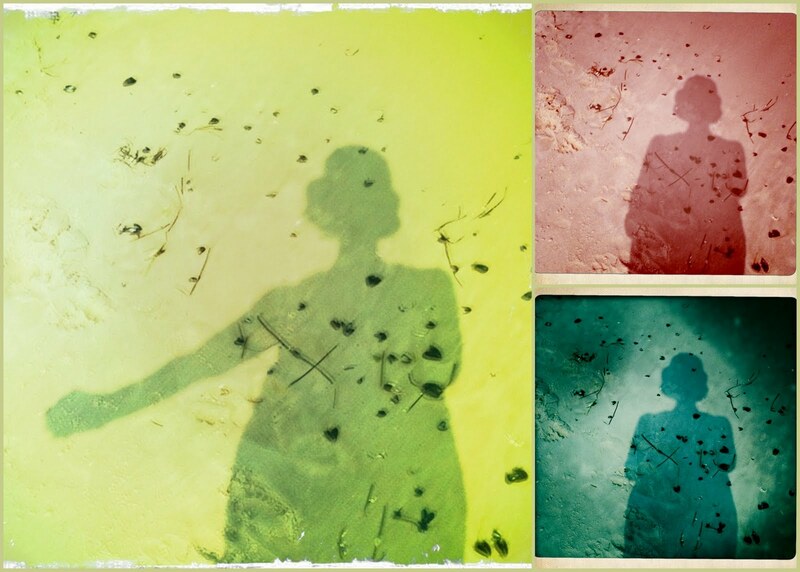 I love your beach shadows. Hope the week ahead is a good one. I love what you did with your picture..great shadow shot. Gorgeous! I love the way you feel solitude, but the colors make it a happy solitude. Perfectly done. I love your hat? It looks like hair coifed like a flapper. Those are so much fun, the colors, the hat! Well done. Oh wow - those are fun and inspiring. Why didn't I think to do that while I was at the beach! Great self portraits! I love the colors.